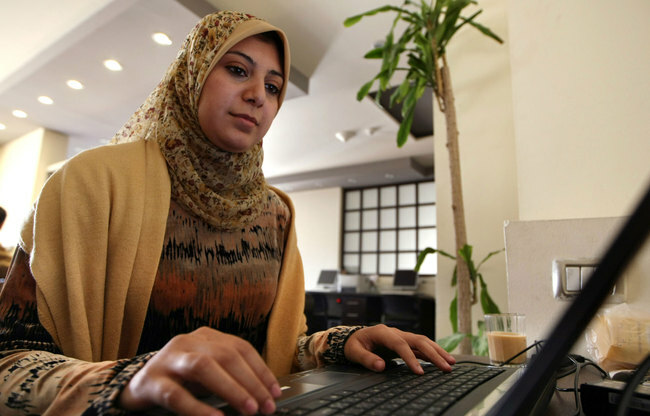 The American Embassy in Cairo announced an investment of $45m in two new programmes that will promote small businesses in Egypt and train students to help them professionally compete for jobs. Provided through the Agency for International Development (USAID) in partnership with the Ministry of International Cooperation, the new programmes seek to fulfill the needs of thousands of entrepreneurs and vocational school students over a four-year period. The Strengthening Entrepreneurship and Enterprise Development (SEED) programme will receive funding of $22.9m. Over the next four years, SEED will provide technical assistance to small businesses throughout Egypt to help them qualify and gain access to bank loans, develop new business ideas, and conduct market research. It will be aligned with the Egyptian government’s economic growth strategy. SEED will promote a number of business sectors, especially woman-owned small businesses and sectors that can potentially employ large numbers of women and youth. The remaining $22.1m will fund a new educational programme called Workforce Improvement and Skills Enhancement (WISE). 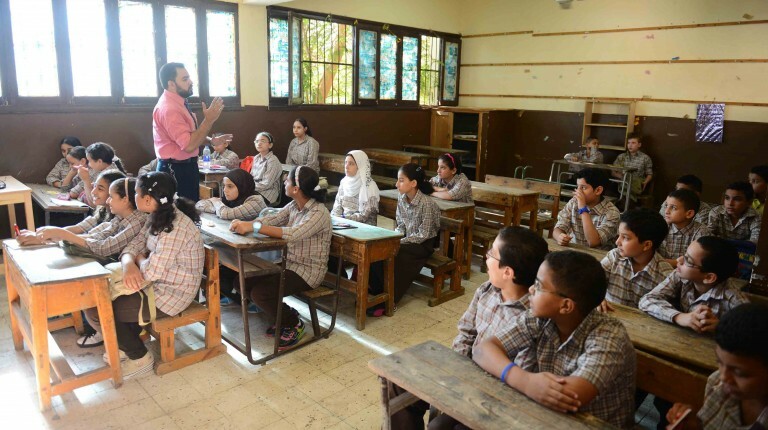 This programme will support quality education at Egyptian vocational schools by partnering with manufacturing and service companies to develop the technical skills of students and future job seekers.